Superior Solutions security services focus on people, process, and technology. Our network security assessments and cyber security training will help secure your digital assets and prepare your employees to defeat emerging cyber threats. If you're looking for an external security review, penetration test, or a security assessment, we can help! Our team of security professionals can identify and prioritize vulnerabilities based on their impact. Let us help your company protect its electronic assets and the continuity of your business. Superior Solutions training services are designed to ensure you’re operating in a secure environment. Our range of course topics maximize data security, focus on compliance, and incorporate industry best practices. Course topics include cyber security, security awareness, and certification prep. When it comes to information security, we are The Solution Firm. We advise government agencies, corporate executives, IT organizations, and high risk individuals on how to secure critical information assets. Whether you need a incident response service, breach assessment, or a compliance audit, we provide organizations with the tools they need to achieve their optimal security posture. Learn more about our Consulting Services. 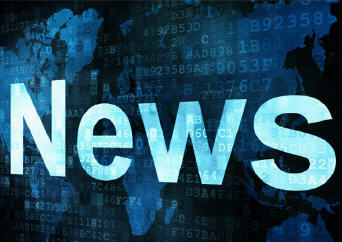 For a list of articles videos, and other information, please visit our News page.